Baumann Group specialises in precise, high-quality spring and stamp manufacturing for the medical device industry. The company is a reliable partner for tailor-made solutions. At its dedicated ISO: 13485 certified medical division, Baumann addresses the unique needs of customers in the medical and pharmaceutical industry. Baumann has the know-how to tackle the specific challenges, extraordinary standards, and strict requirements of the industry, as well as stand as a recognised expert and supplier. A specialised team with local professionals in the US, Europe, and China will work closely with customer teams to develop the best component for a device and provide a tailor-made solution for a specific customer project. Baumann produces torsion, constant force, compression, and wave springs, as well as stamping parts for drug delivery devices. The company’s medical solutions include precise control over dose rate, an exact force over the whole lifetime of the device, and reliable guide trigger mechanisms and injection buttons for self-treatment. Baumann offers components for pens, auto injectors, inhalers, pumps, and patches. Baumann manufactures compression springs for trigger and safety mechanisms in syringes. Spring components are customised for individual devices, including design space, force and shelf life in disposable, pre-filled and safety syringes. 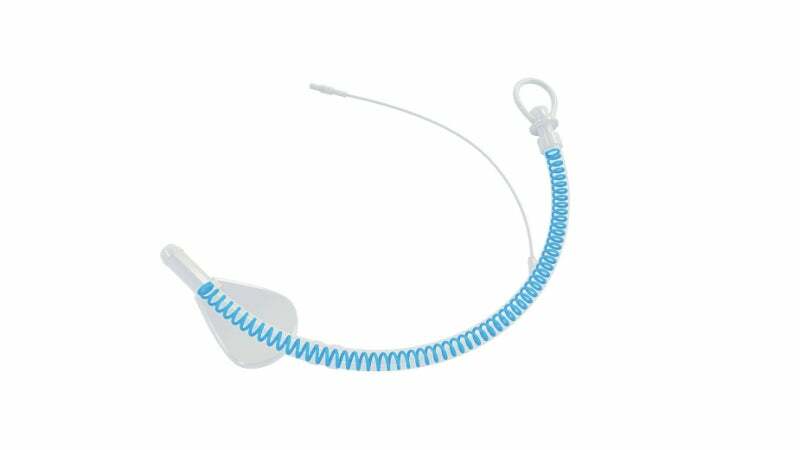 Baumann offers coil springs that deliver quality airway management devices for oral and nasal applications. Springs are packed in specially designed trays to ensure optimal quality of the devices during delivery. Standard and double-compression (two-in-one) springs are produced by Baumann for blood collection devices. The springs protect against needlestick injury during and after the blood collection process, and meet high clinical standards. Blood collection sets and butterfly syringes are also available. Baumann produces compression springs and stampings for blood glucose meters and lancing devices, which are accurate and meet stringent requirements. Baumann is a family-owned group with eleven production sites worldwide and more than 1,500 staff who design and produce technical products for the automotive, electrical engineering and medical technology sectors. The company has a specialised team with local professionals in the US, Europe and China that work closely with other teams to develop components for devices and provide solutions for specific projects.